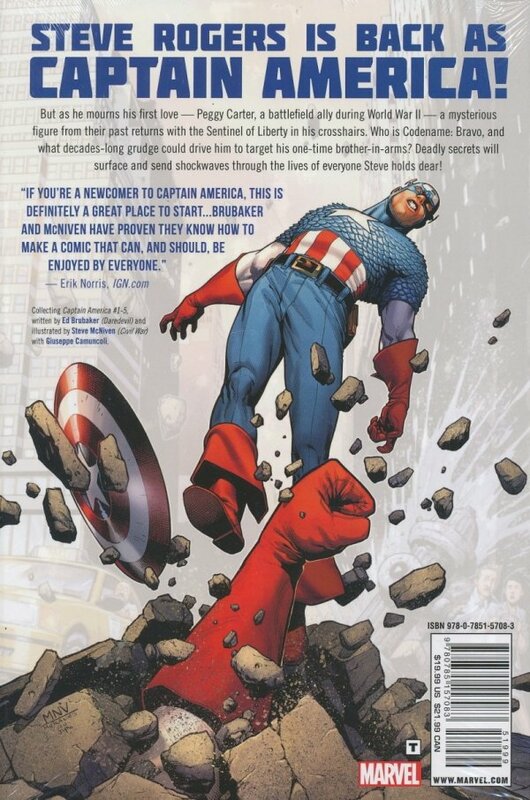 Bestselling Cap writer Ed Brubaker and superstar artist Steve McNiven bring you the next chapter in Steve Rogers' life, and it's a perfect jumping-on point for fans of the movie! A funeral for a fallen friend turns into a race against time as the original Captain America makes his explosive return! Learn the secrets of the mission that went wrong in WWII, and why old friends are now old enemies! Its all-out cap action and history the way you like it, in a cage match for your comic-reading pleasure! 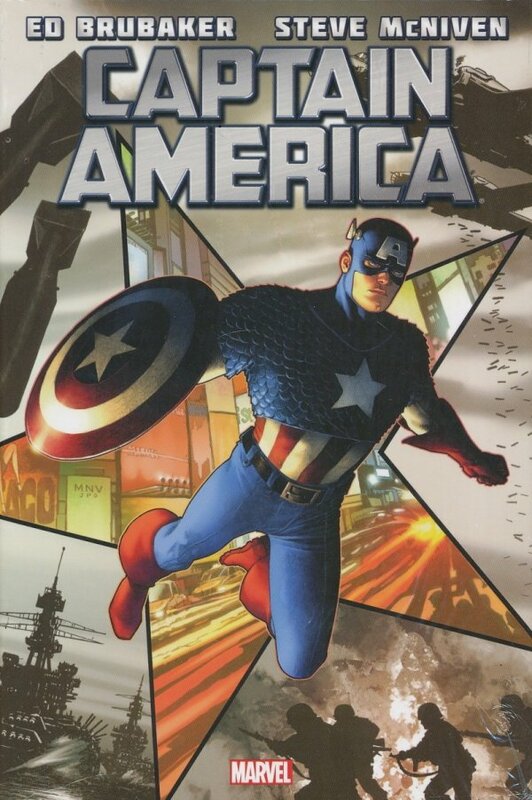 Collecting CAPTAIN AMERICA (2011) #1-5.